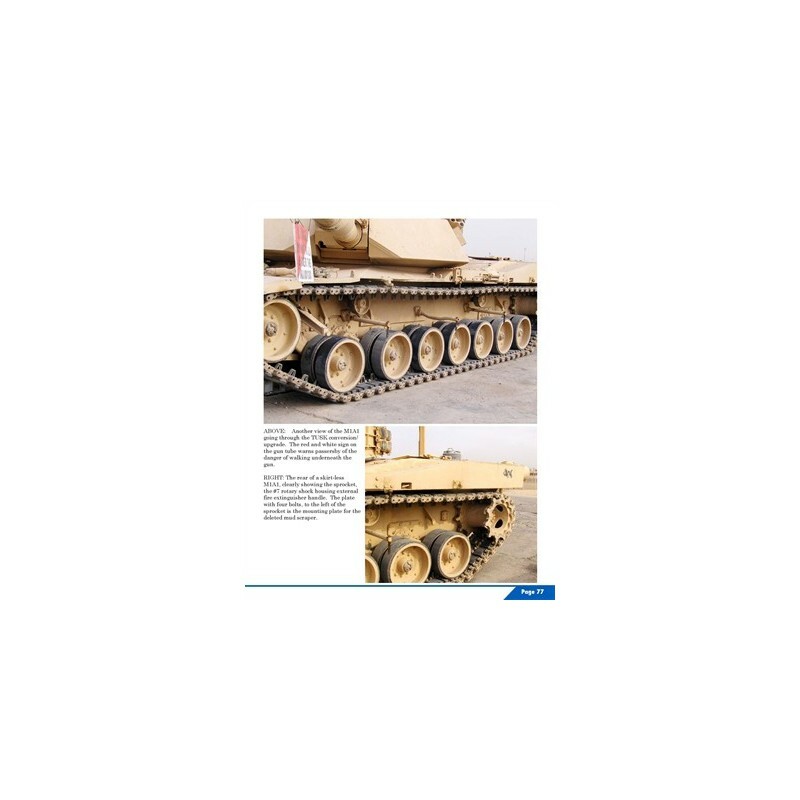 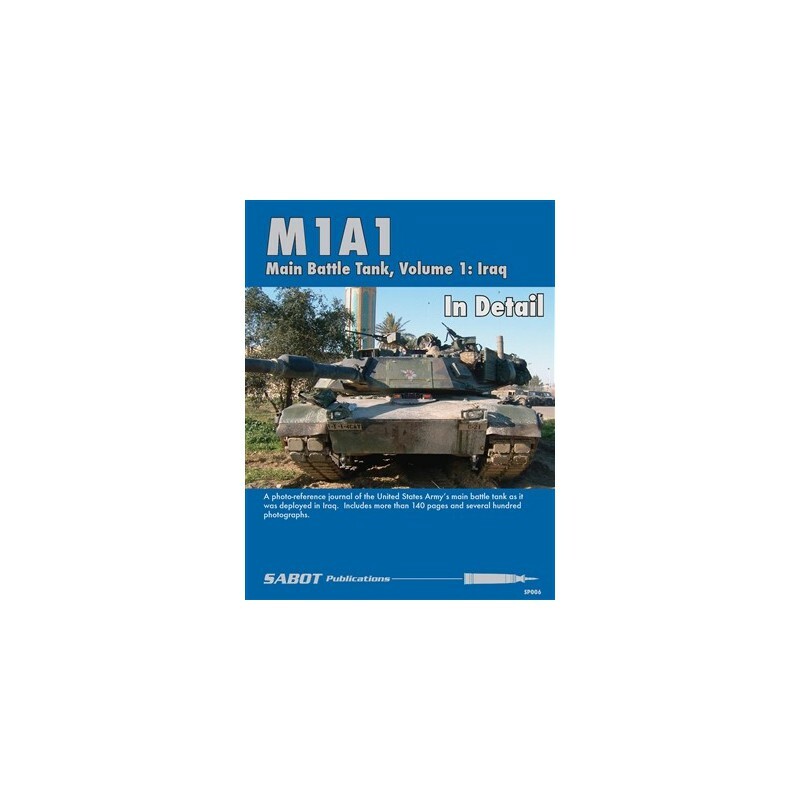 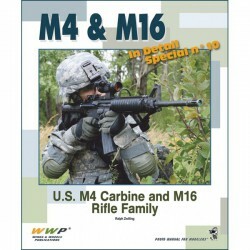 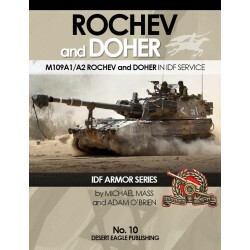 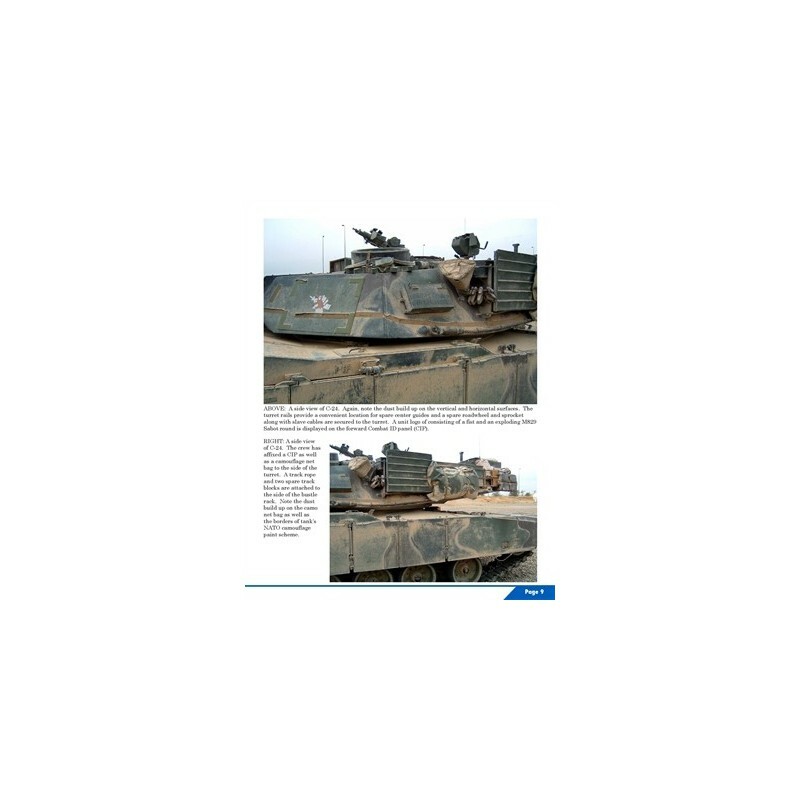 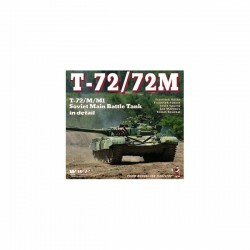 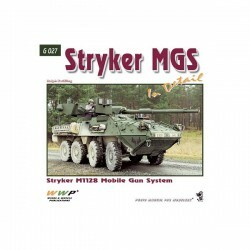 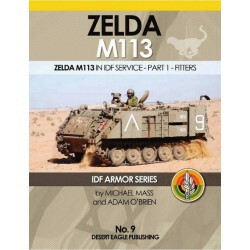 M1A1 in Detail consists of 144 pages of full color, large format photographs of U.S. Army M1A1 tanks in combat environments in Iraq starting in 2003. 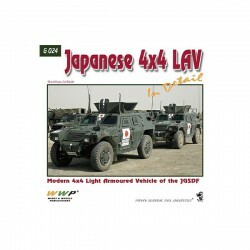 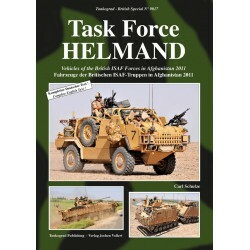 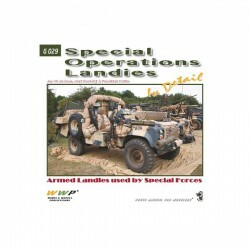 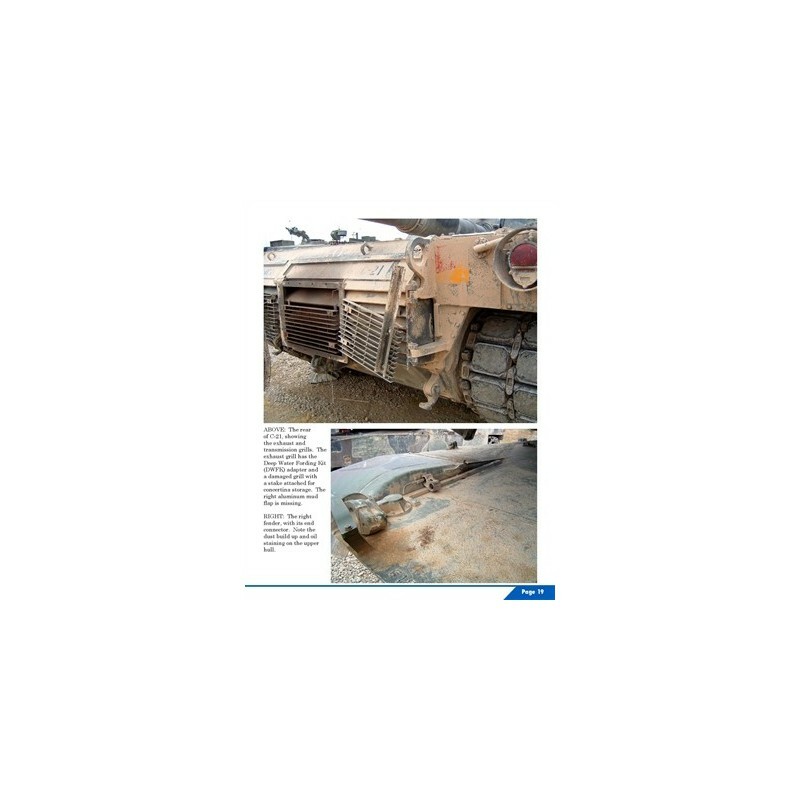 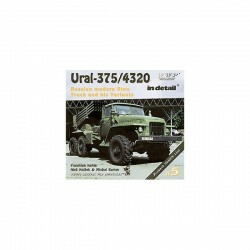 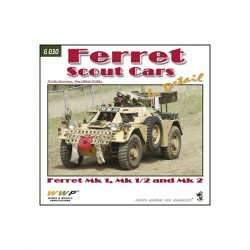 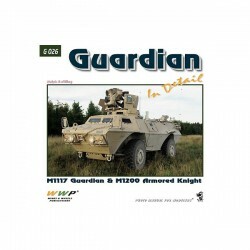 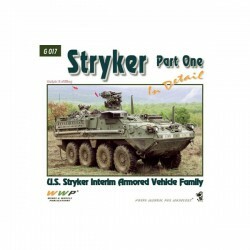 Each photograph has been selected to show off a particular part of the vehicle, or the whole vehicle in a combat environment. 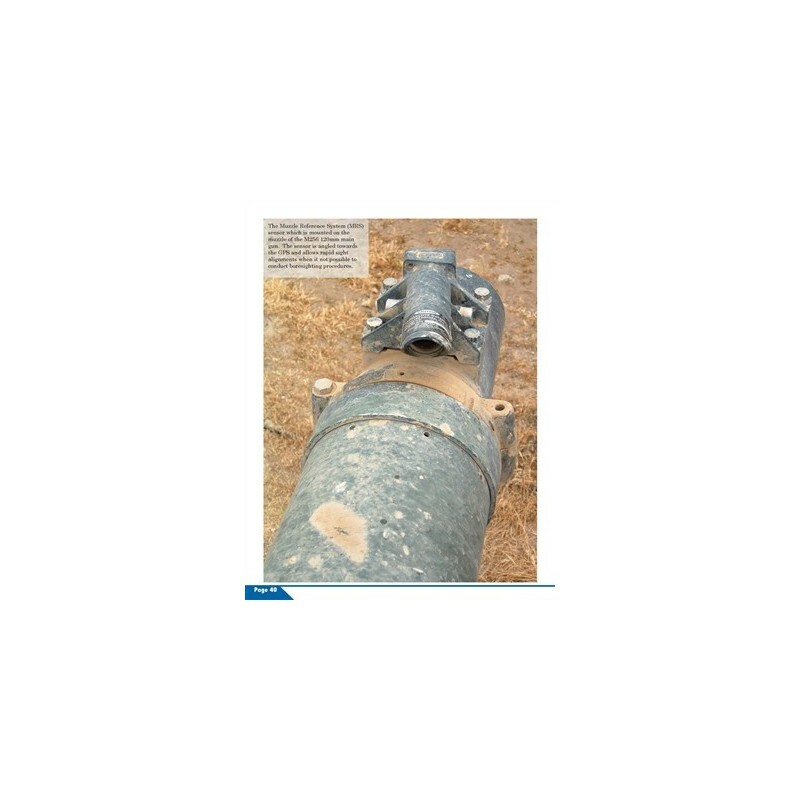 Photographs show dirt, dust, rust and other weathering details. 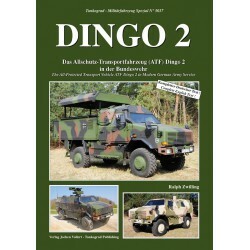 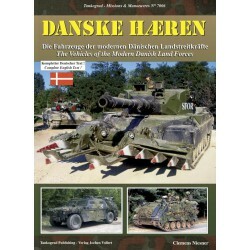 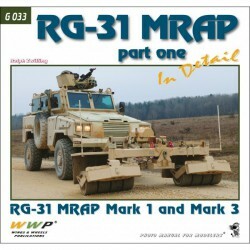 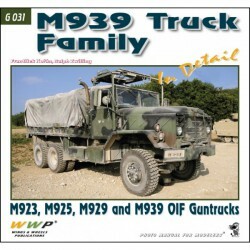 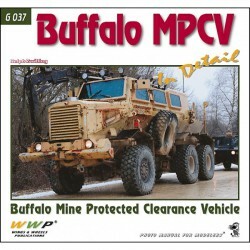 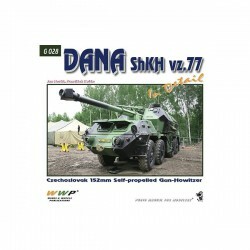 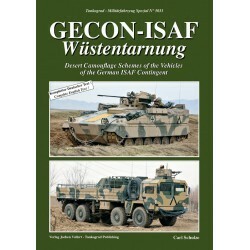 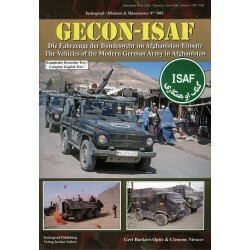 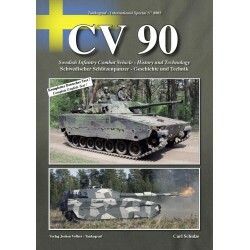 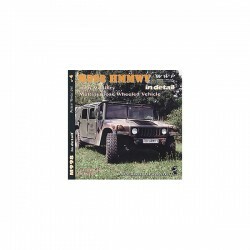 The book also includes walkaround photos of vehicles. 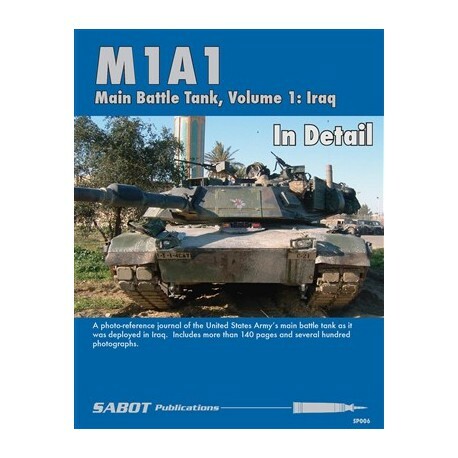 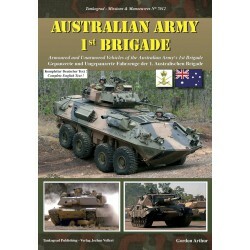 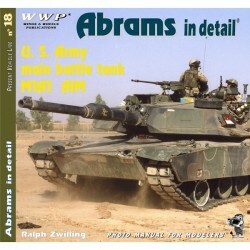 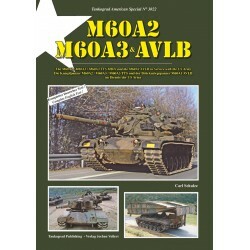 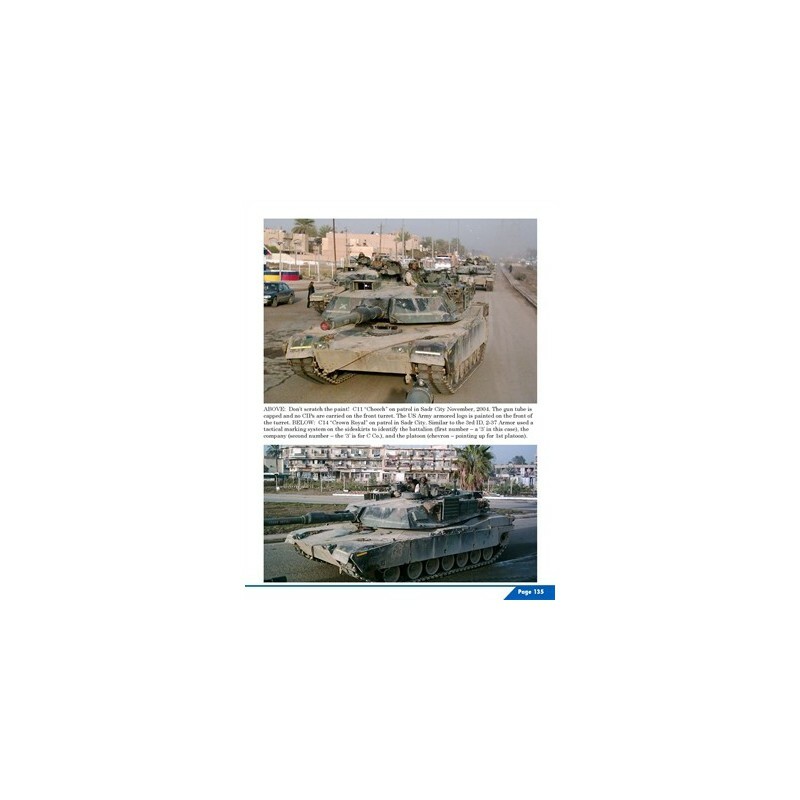 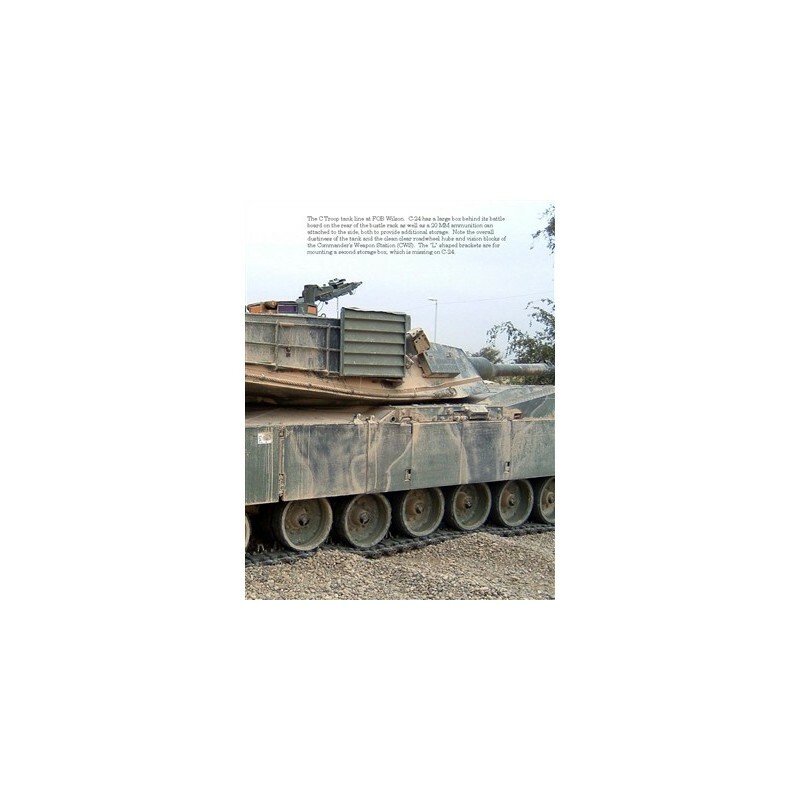 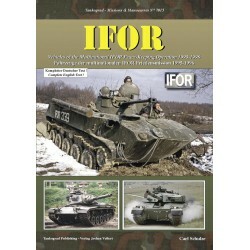 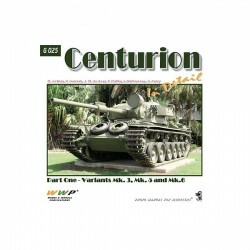 A photo-reference journal of the M1A1 IN DETAIL VOLUME 1: IRAQ. 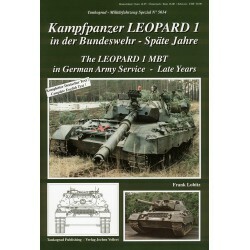 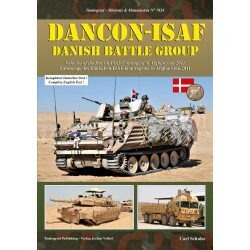 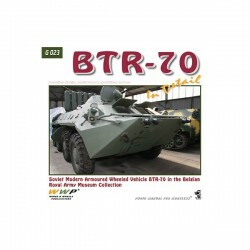 Includes 144 pages and several hundred photographs.